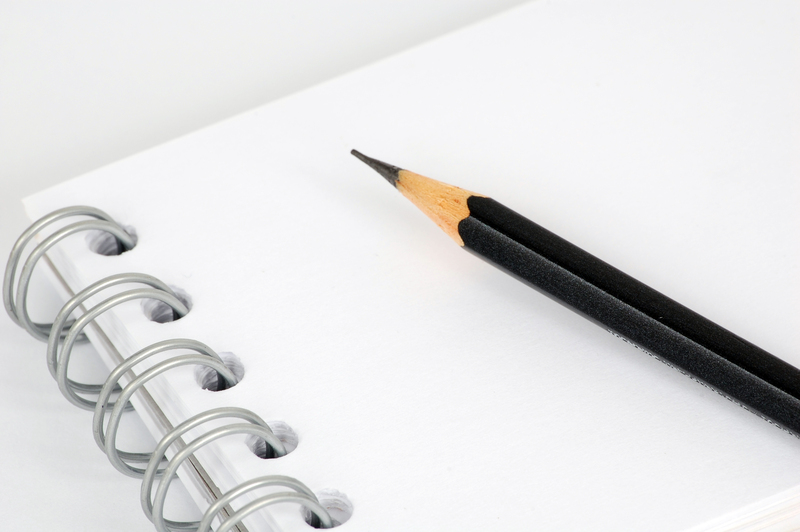 A little while back, I submitted a music review to a Christian website for publication. The editor was a bit uncertain about publishing the review because the film clip featured a scantily clad woman dancing. It was not bad enough to earn anything more than a PG rating, but he expressed his concern because he had previously received complaints for recommending secular movies and music. If the song or movie in question contains something questionable, should we as Christian reviewers recommend it? Should we only positively review works that we can 100% get behind? I’m hoping that this is the beginning of the discussion. Really keen to hear what other people have to say. Here it is! The final installment of The Mystery Hunters adventure “The Man Who Defeated Death.” It’s been a great Holiday Club at St Luke’s this year. Can’t wait until next year! The second installment in our Holiday Club series has now hit the net. The Mystery Hunters are hot on the trail of The Man Who Defeated Death. But who is that man lurking in the shadows? Check out the video below the cut. Teenager gets bitten by a spider. Gets super powers. Learns a lesson in responsibility. It’s a story we’ve seen before. After all, it’s only been ten years since Tobey Maguire first slipped on the spandex and went swinging through the streets of New York. 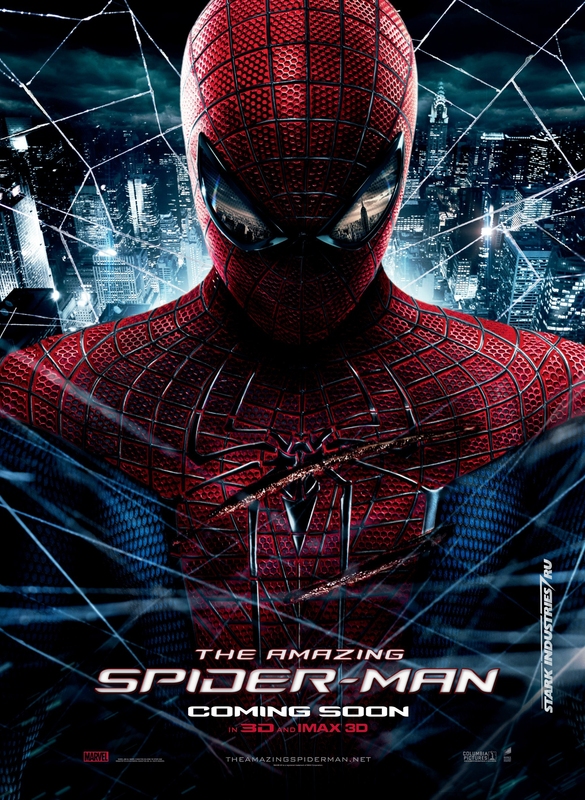 I love the Sam Raimi directed Spider-Man movies So did we really need a new Spider-Man origin movie? No, we don’t. But if Amazing Spider-Man is the movie we get, then you won’t get any complaints from me. Because this is a great movie. I’ll even go as far to say I prefer it to the original trilogy. And that’s a big call. 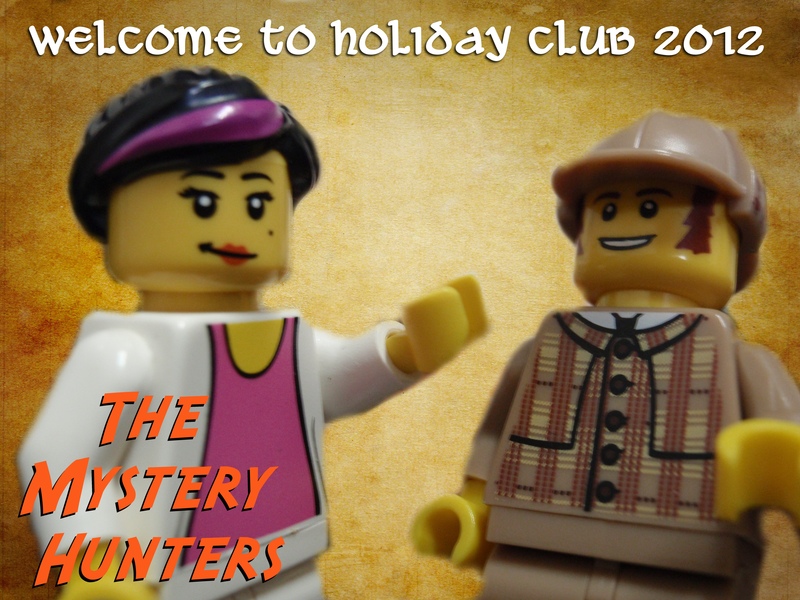 This year, our church is running a kids Holiday Club based on the theme of “detectives”. Each day, we’re watching an episode of The Mystery Hunters, where our two heroes are try to solve two mysteries: The Mystery of the Missing Monkeys and The Mystery of the Man who Defeated Death. Check out the first episode below the cut and stay tuned each day for the next adventure of The Mystery Hunters.